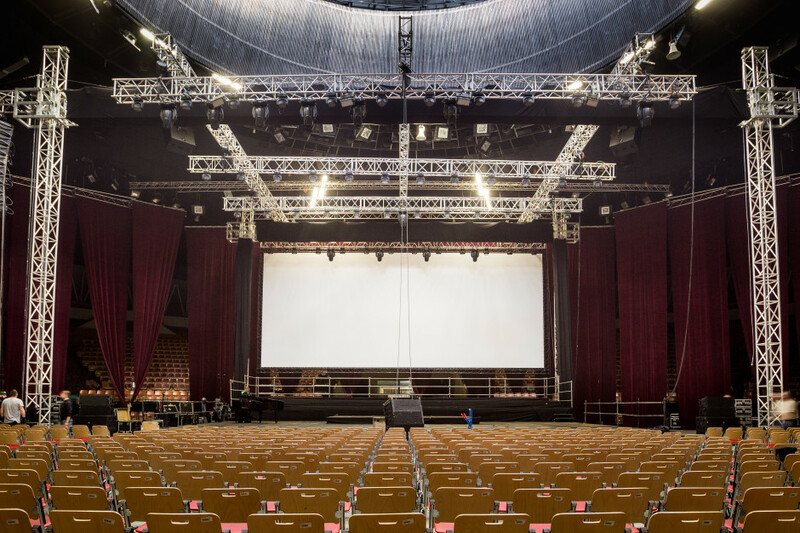 As part of meeting your expectations, we offer a full Ground Support service for equipping the Spodek Arena. We provide a comprehensive service starting from building a ramp for delivering and assembling the whole lighting and sound equipment according to stage requirements for specific projects. maximum working load up to 15 tons. If the event requires another type of construction, please send us a technical rider. It will allow us to tailor the offer to your needs. 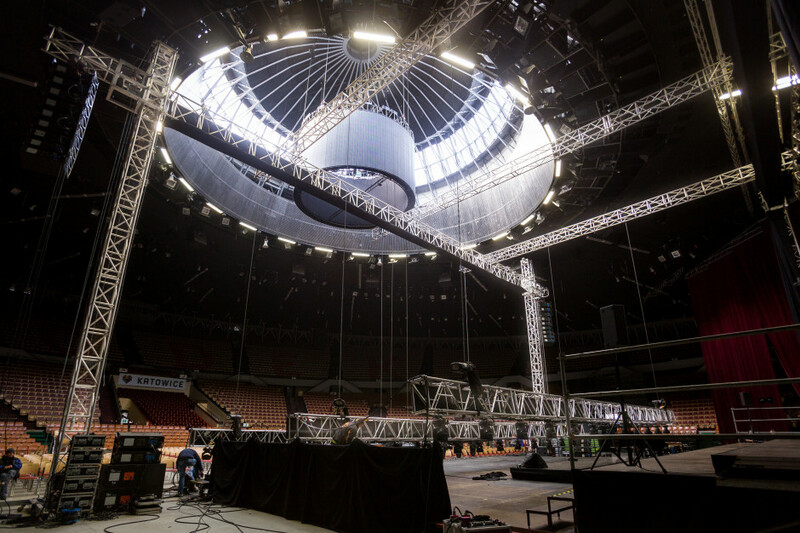 We also have 144 stage platforms that can be rented for your event at the Spodek Arena.